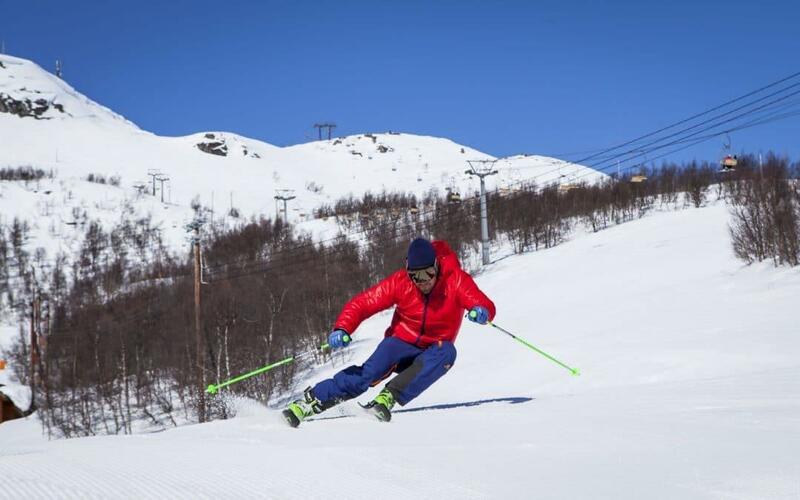 injury and find out if you are ready to ski injury free! and proper body control. So, what can we do? Research shows that neuromuscular and proprioceptive training appear to decrease the incidence of injury to the knee and specifically the ACL. Activities such as balancing on a BOSU ball or wobble board and one-legged exercises can help challenge our proprioception (the ability to sense stimuli arising within the body regarding position, motion, and equilibrium). 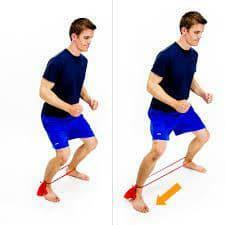 We can also improve our neuromuscular and proprioceptive training through lower body strengthening exercises such as squats and lunges. Making sure that a person’s quad strength is balanced with his or her glute and hamstring strength is imperative. The last way to reduce the risk of landing incorrectly is to incorporate plyometric training to specifically improve take-off and landing techniques with drills such as broad jumps, squat jumps and box jumps. from ACL prevention training. The Physical Therapist at Elevation Chiropractic and Wellness can determine your weaknesses, your balance deficits and evaluate whether your jump-landing technique puts you at risk. We want to help the high risk candidate with a prior ACL injury, poor jump landing mechanics, ligamentous laxity, and perhaps a family history, as these are all many variables that can lead to an ACL injury. Come to Physical Therapy at Elevation Chiropractic and Wellness to learn more! Lying on back with knees bent. Keep back flat and squeeze glutes to raise hips off the floor. 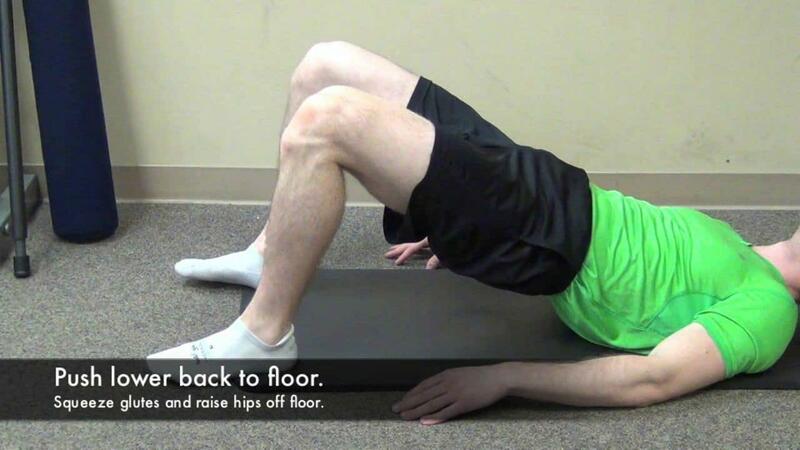 Hold for 5 seconds making sure you are using your glutes and not your low back. 3×10. Hip hinge on one leg and tip over kicking out opposite leg. Keep core tight. Should feel standing glute and hamstring engaging. Step back at an angle. Toe touch the floor and stand back up. Repeat by doing a curtsy step back, toe touch the floor, and return to starting position. 3×10 each direction. Squat down to a comfortable range and hold for 30 sec. Repeat 4 times. Sit back through your hips, keep your knees out and sidewalk one direction for 10 steps and then the other for 10 steps, 4x. Should feel outer glutes working.